You're closing the books on 2018. 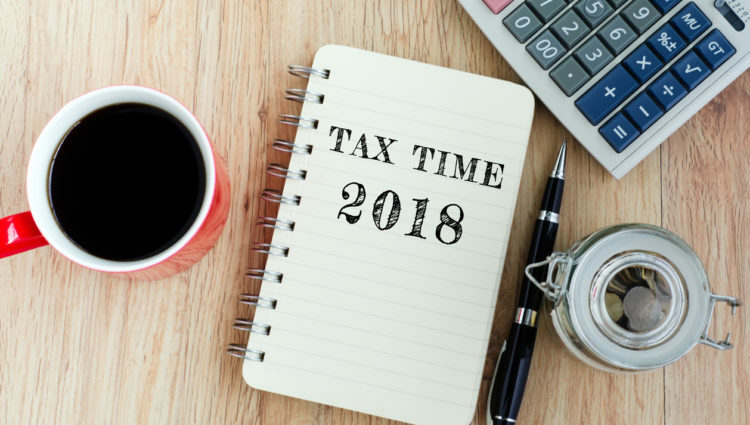 For the small business owner looking to avoid headaches in the New Year, follow our year-end tax guide to maximize deductions and profits this coming tax season. Don't miss out on available tax deductions because you didn't save receipts. This isn't only a best-practice for owners of small and mid-size businesses; it's the law. Save yourself the trouble later: make it a year-end project now. Whether it's an hour or a weekend, put aside time to gather all the records and receipts you'll need to verify income and support deductions. Income levels vary and tax rates change. Young workers earn less than those at the end of their careers, while retirees usually have less income than they did at the peak of their working years. Since tax rates also vary (and there's no crystal ball saying what the rates will be when you retire), it's important to evaluate your current and projected income. - Long-Term Deferment: deferring income until retirement could save you thousands. Depending on your current financial status, you may be able to avoid further taxation by putting income and assets into longer-term investment plans. - Short-term Deferments: utilize short-term deferments by projecting future income and outlays, and positioning yourself into lower tax brackets during leaner years. As an individual or a small business, it's also smart to evaluate the potential savings of paying taxes quarterly or paying in installments. Holiday bonuses are a welcomed year-end gift, but they're also taxed at a higher rate than salary since the IRS treats them as "supplemental income." The good news is, you can defer income tax (though not federal withholdings) on bonuses until next year. If withholdings are calculated as aggregate income, deferments can benefit employees as well as business owners. Depending on your circumstances, you may benefit most from putting a bonus toward your 401(k), Roth IRA, flexible spending account, or (if applicable) a health savings account. The same logic applies to capital gains. Profits from property or stocks can be deferred indefinitely by utilizing a 1031 exchange, which requires only that you roll over the profits to new real estate or stock investments. 'Tis the Season for Charity Whether through charity or use of the federal Gift-Tax Exclusion, simply reducing your income is one of the easiest ways to lower your tax burden. Charitable contributions should be made as long-term capital assets rather than after-tax profits, and annual gift exclusions can now be as much as $15,000. For more information about how to get the most bang for your buck, check out more articles on our blog page or contact us today to talk to a CPA about your small business finance needs.